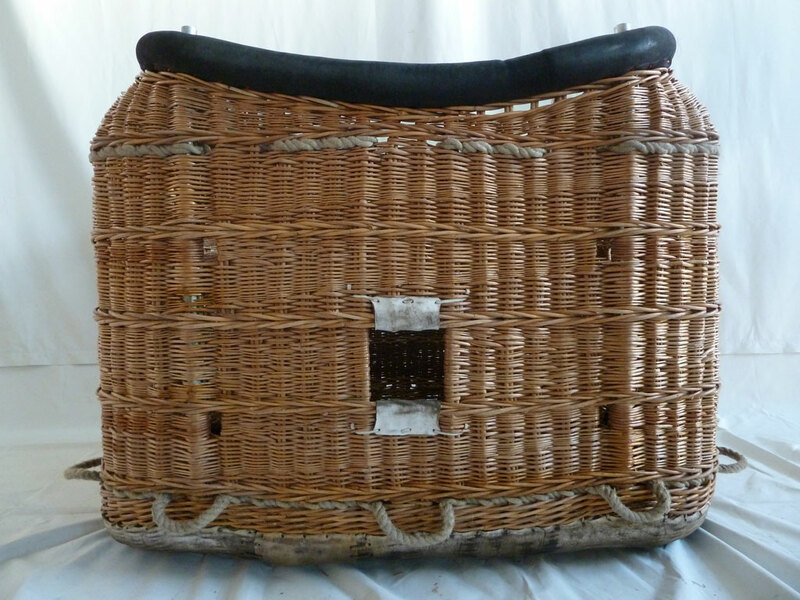 Cameron 90-105 basket, built 1987, outside dimensions 1.45m x 1.20m, navy blue suede top rim, new pole covers. 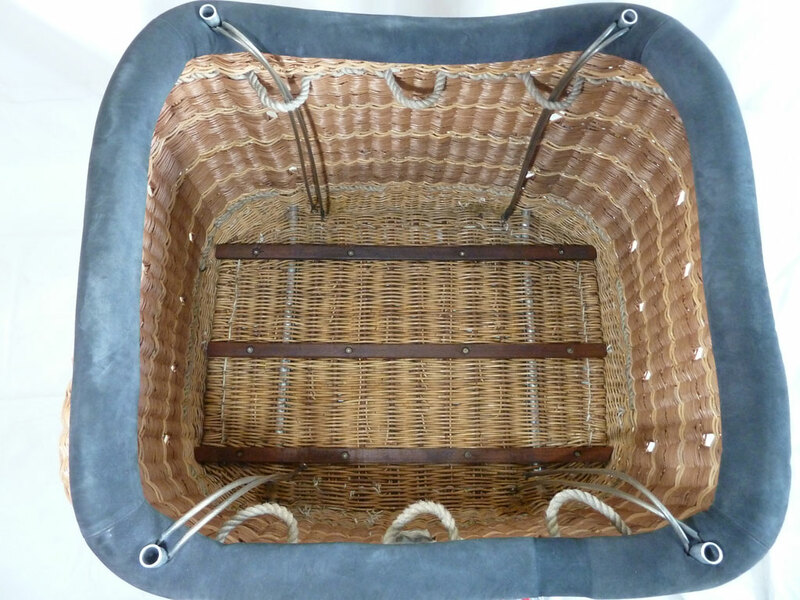 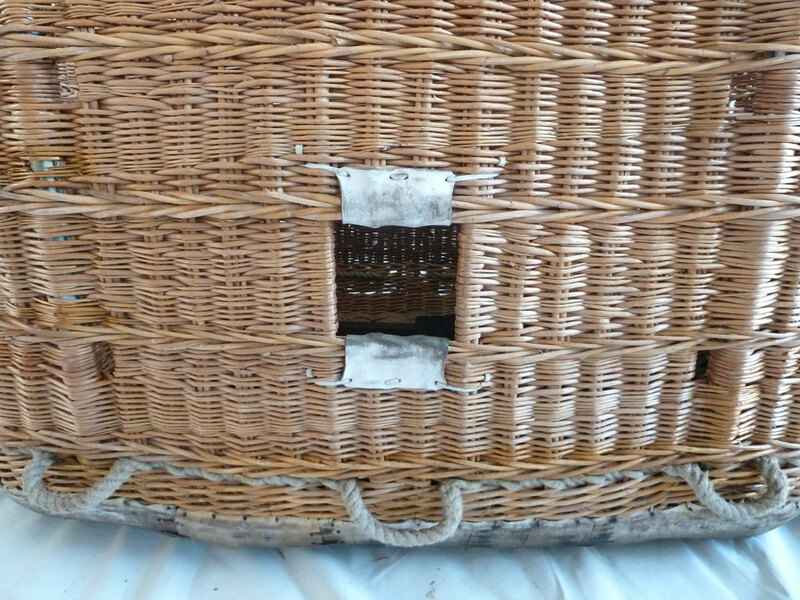 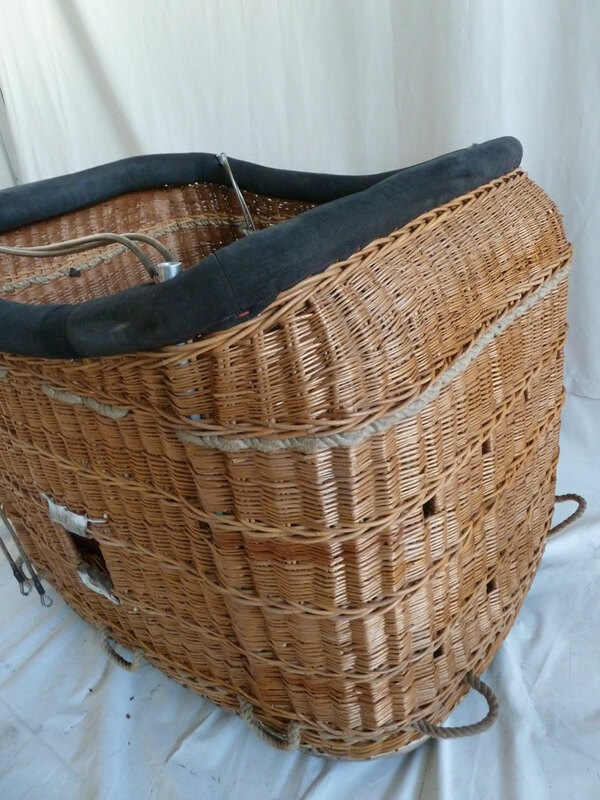 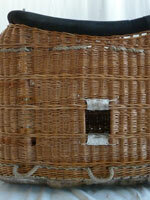 Wicker recently treated with varnish, basket inspected, comes with EASA Form 1. 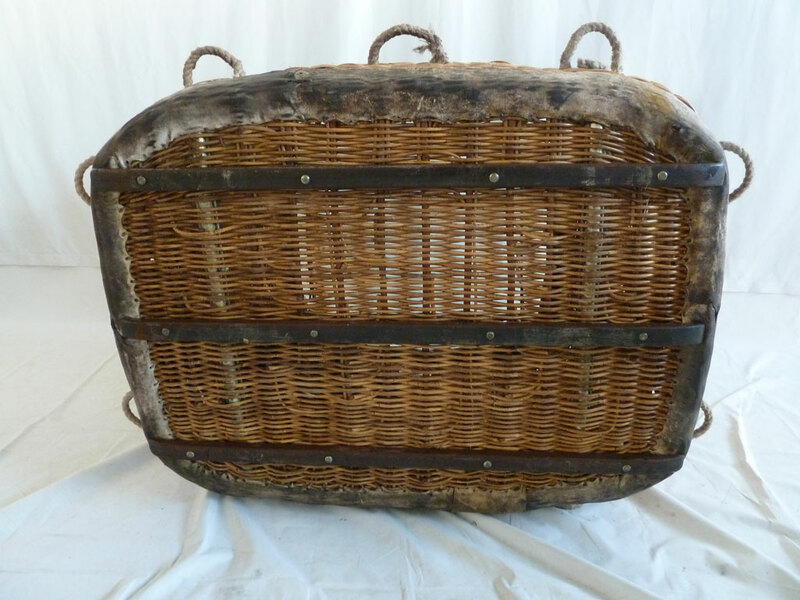 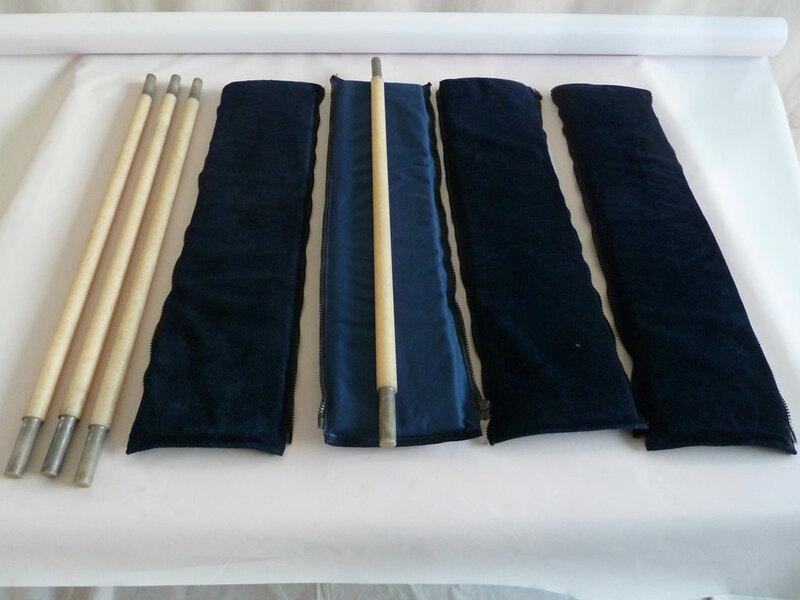 Listed in category Baskets since 31-01-2019.